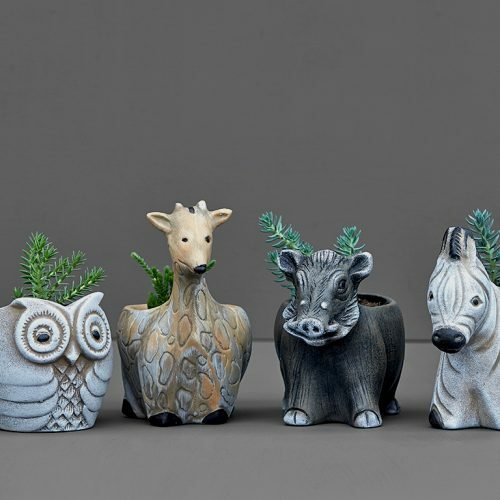 Spruce up your space with these miniature animal planters. 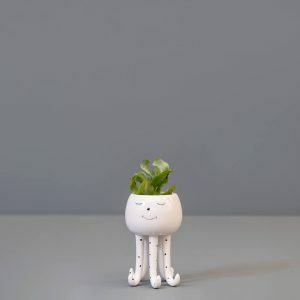 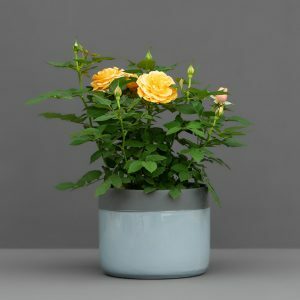 They will brighten up your office desk and add a quirky touch to your home. 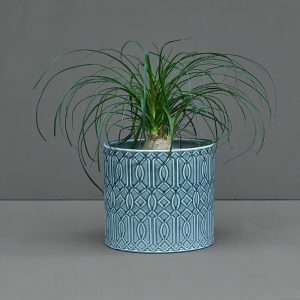 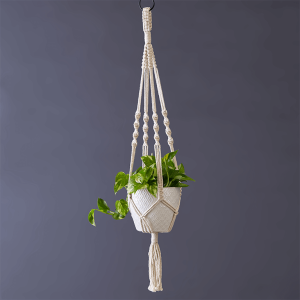 Each planter is sold individually with a succulent plant.